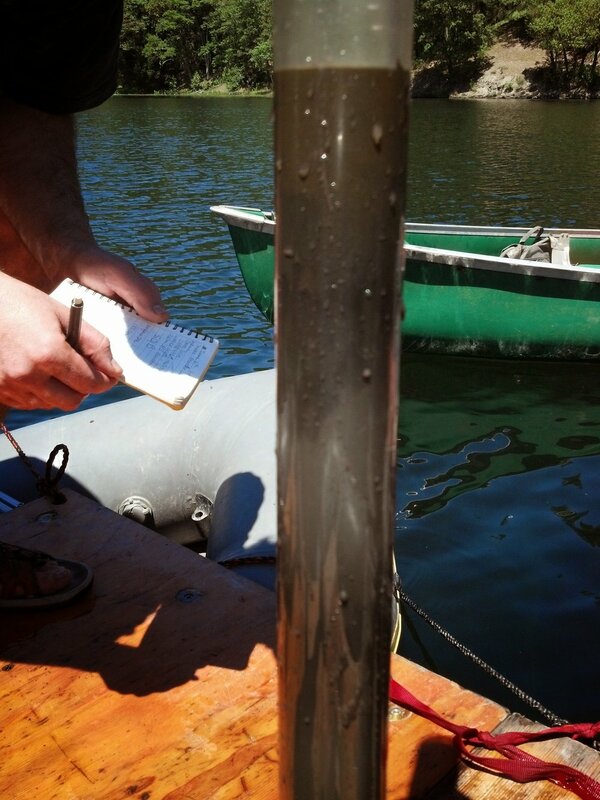 I use a wide variety of analytical and statistical methods to disentangle complex sedimentary records to differentiate between influences - such as earthquakes and climate - on lake and marine sediments. To do this, I use high-resolution, non-destructive methods such as micro-Xray fluorescence, computed tomography (CT density), along with petrophysical property data (magnetic susceptibility and gamma ray density), laser diffraction particle size, X-ray diffraction, and microscopic smear slide composition to characterize sediment. I have experience modeling radiocarbon and other age data, and have used multivariate statistics and ecological transfer functions to infer past environments from microfossil assemblages preserved in the sedimentary record.